Heather has been with Trendsetters Design Group since 2009. 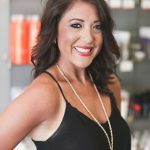 She loves creating natural and modern hair styles! 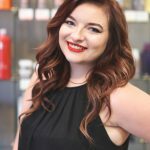 Come see her for your NEW color and haircut! In her free time she enjoys being adventurous and staying active.